Enabling music artists to thrive in the new music economy. founding companies that focus on current and future opportunities to enhance the artists’ work in the digital media world. invest in and advise select digital music related start ups with the potential for long-term relevance and success. support select charitable programs that promote music education and music artists. The Company invests in select artists and copyright through its fund management company, PDX Media Partners. The Company also selectively seeks opportunities to invest in digital music startups as a private investor. Lastly, the Company advises companies, academic programs and foundations. The Daruma (達磨) is a hollow, round, Japanese doll modeled after Bodhidharma, the founder of the Zen sect of Buddhism. 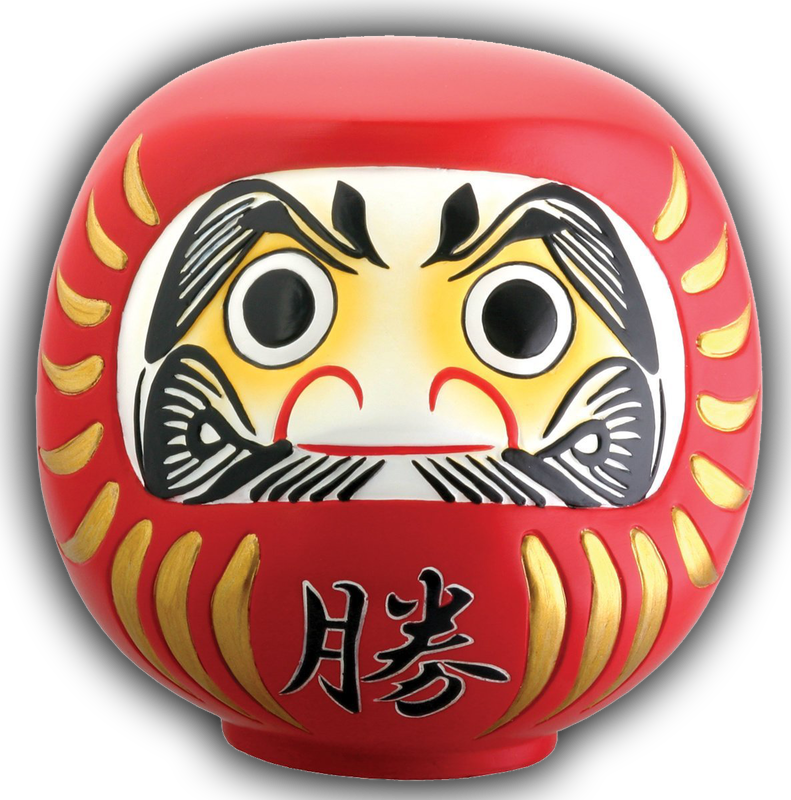 The Daruma has a design that is rich in symbolism and is regarded as a talisman of good luck to the Japanese. Daruma dolls are seen as a symbol of perseverance and good luck, making them a popular gift of encouragement. Traditionally one eye is filled in when you establish a goal, and the other is filled in when you have achieved that goal. It is a perfect representation of the company's goals, philosophy and the mission of the digital music business overall during this transformation. 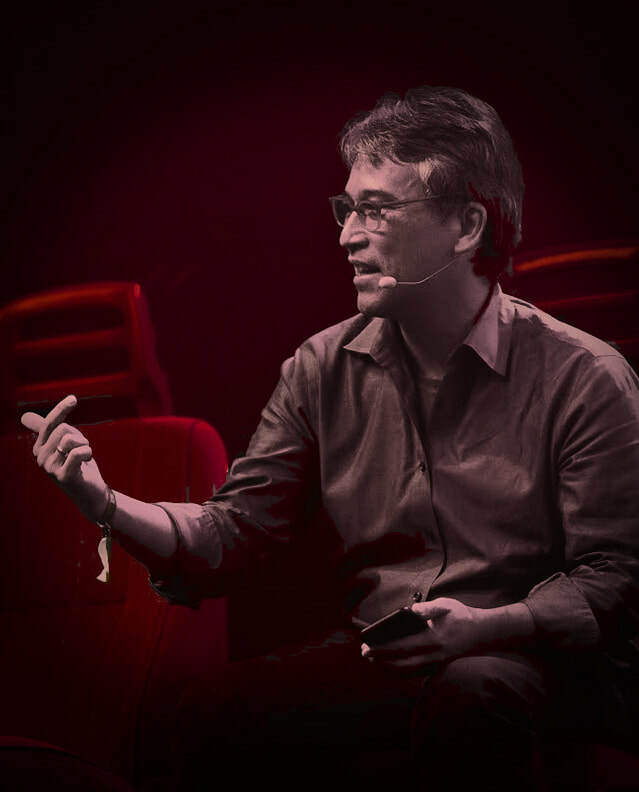 ​Ken is an independent investor and business advisor for music startups and artists, through his company Digital Daruma, with a specific focus on artist facing music and media service companies. Digital Daruma has invested in numerous promising music startups over the decade. Digital Daruma has also made select direct investments in music artists and songs. He is the co-founder of Dot Blockchain Media, a company that has introduced a new music file technology architecture to modernize copyright management and the music supply chain fit for the digital music age. Ken currently is the Chief Business Officer of dotBC. Ken has also started PDX Media Partners, an investment management and marketing company focused on providing capital and insight for music creators in the new music economy. His past experience includes 25 years in financial services trading, asset management and senior management positions. He is also an experienced musician, and currently plays bass in the band Fifth of Bourbon. Lastly, he is involved in a number of music foundations and academic organizations, including serving on the board of Little Kids Rock, as well as advisory board position for programs at New York University and Berklee College of Music.